THE author of the National Police’s controversial “Oplan Tokhang” has promised to push for the passage of a law that would require law enforcers to use body cameras whenever they carry out buy-and-bust and similar operations against drug suspects. Former National Police director general Ronald dela Rosa dela Rosa a.k.a. Bato said such a law would be a safeguard against so-called extrajudicial killings and at the same time protect law enforcers from accusations that they resorted to shortcuts in their crackdown on illegal drugs. 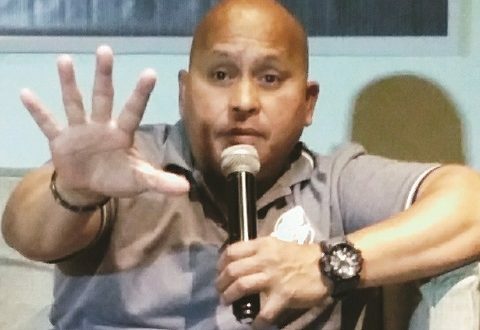 “When I’m already in the Senate, I will file a bill that authorities must wear body cameras every time they have operations or raids against illegal drug suspects,” dela Rosa told reporters here during a news conference on Friday. Dela Rosa is now an administration candidate for a Senate seat. 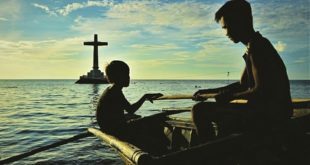 It was during his stint as the country’s top policeman when the Duterte administration’s bloody “war on drugs” started. In another development, the Philippine Drug Enforcement Agency (PDEA) is set to implement an automated inventory of seized pieces of evidence from anti-drugs operations through the use of barcodes. The PDEA Evidence Inventory and Information System (PEIIS) will be put in place in forensic laboratories of the agency’s national and regional offices. “The PEIIS aims to provide additional security features and preserve the integrity and evidentiary value of seized drug evidence received in its custody during legitimate anti-drug operations. The system also lays a framework in achieving an organized data collection program for speedy and accurate documentation and accounting of evidence,” PDEA Director General Aaron Aquino said. The PEIIS, Aquino said, will address questions on the integrity of drug evidence, issues on recycling, and the manner of safekeeping, quantity and destruction of evidence. “PEIIS is only a part of our continuing capability enhancement program for safekeeping of drug evidence. As the lead agency in the country’s anti-drug campaign, the integrity of PDEA in safekeeping of all pieces of drug evidence is of paramount importance,” the PDEA chief said.